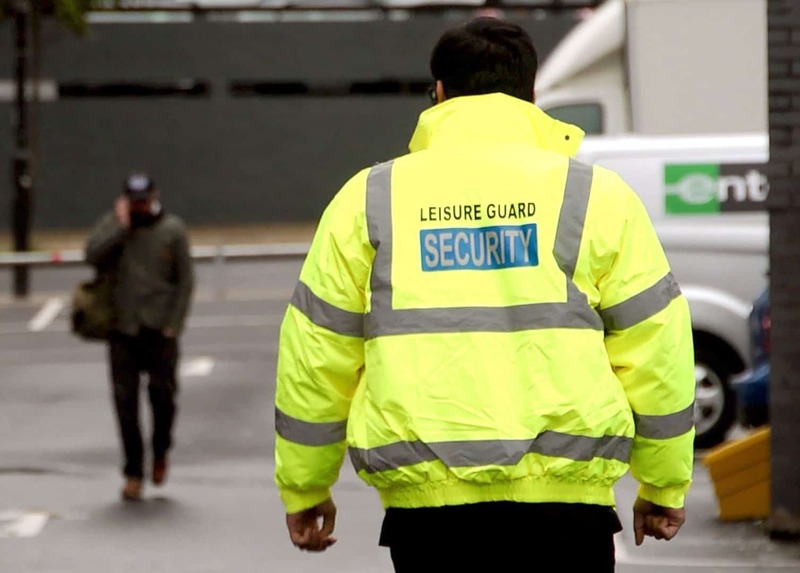 Leisure Guard Security provides a complete range of security staff services throughout the Chorley and Lancashire area. With over 100 fully qualified, SIA-licensed security staff operatives trained in all modern aspects of the industry, our skilled team has the security solution for you. 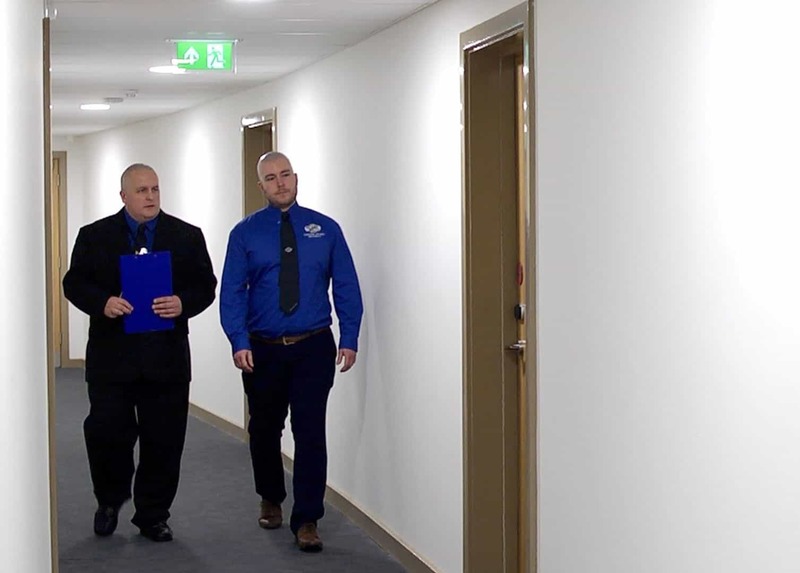 Whether you need extra security systems implementing in your home or business as a temporary or permanent measure, the experienced security staff team at Leisure Guard Security have the solution for you. Unless you have staff working onsite 24 hours a day, you can’t always keep a watchful eye on your premises and possessions. Most thieves and vandals look for easy opportunities, which is why you need effective deterrents if you want your property to remain safe. 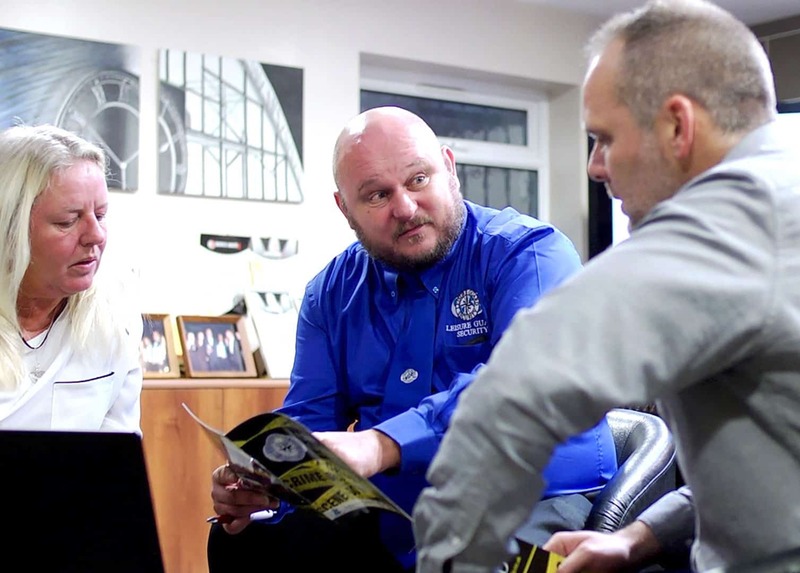 Fortunately, our 24-hour security guards in Chorley are available 365 days a year, and we aim to remain the area’s most cost-effective provider. 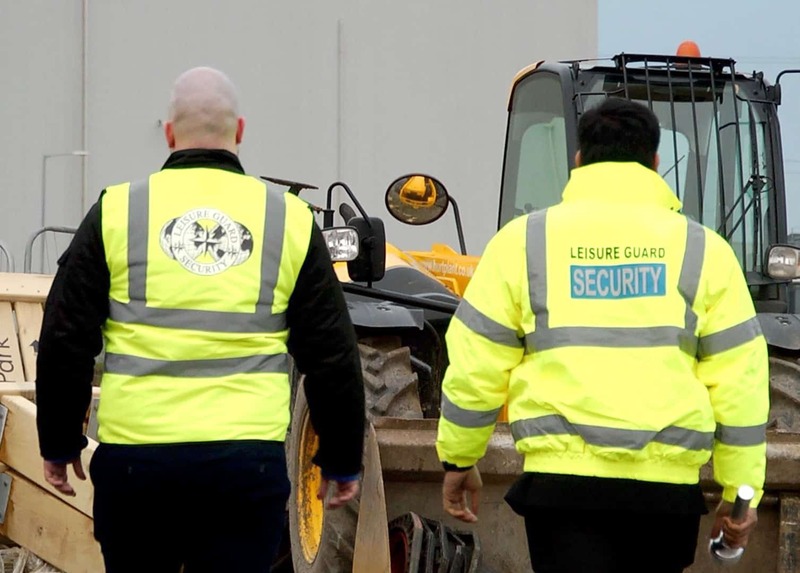 Here at Leisure Guard Security, we only hire SIA-approved security guards in Chorley with a wealth of experience and up-to-date training, and we can help protect just about any business, from offices and retail stores to hospitals and hotels. If you require security guard services in Chorley or the surrounding areas, we’re the company to call. Contact us today to find out why we’re one of the most trusted security companies in Chorley and beyond. How much would somebody stealing your expensive office equipment hurt your business? There’s no need to take any chances with the safety of your possessions if you trust our security guards to protect them. If you’re holding a public event, the safety of your guests needs to be a top priority. Fortunately, you don’t need to worry about keeping everybody secure because you can trust a professional security company in Chorley for the job. We guarantee to treat your guests with the utmost respect and deal with any issues that arise in the most efficient and professional way possible. because of our commitment to providing highest level of service to our clients. If you want to maximise the security of your business, then you should call us on 0800 035 6607. Protect your premises in Chorley today. Call our team today to request a quote.